The other week while Evelyn was in North Carolina with her Dad, my Manfriend and I used the child free time as an opportunity to hit the town. I love going out, I really do. 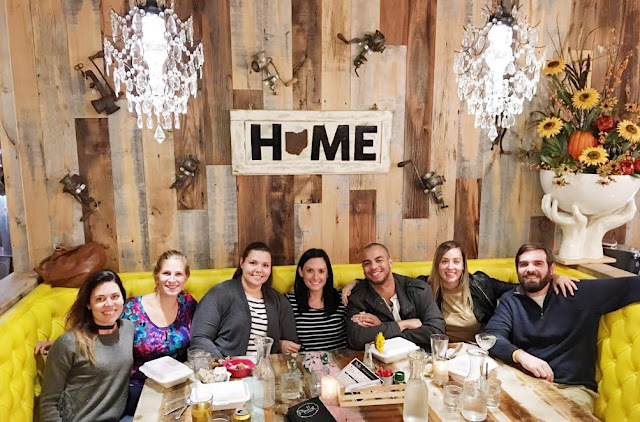 I love eating and drinking, discovering new places around Columbus and keeping good company while doing it. Before having a child, I was pretty passionate about my social life. I still am, but you know priorities and stuff. 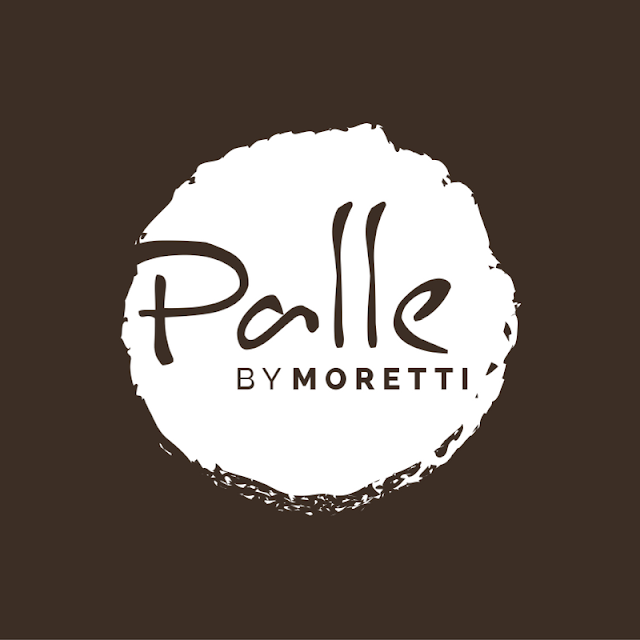 I have been hearing lots of rumblings about how delicious the meatball-centric restaurant, Palle by Moretti is. I had also heard it was impossible to get a table there, you know I love a good challenge as well as a trendy new place to dine at! It was a Wednesday night, so maybe that is the night to try it out or maybe we just got lucky but it felt like that big center table, surrounded by that bright, yellow, couch, adorned with a HOME sign, was sitting there just waiting on us. The inside decor is stunning. 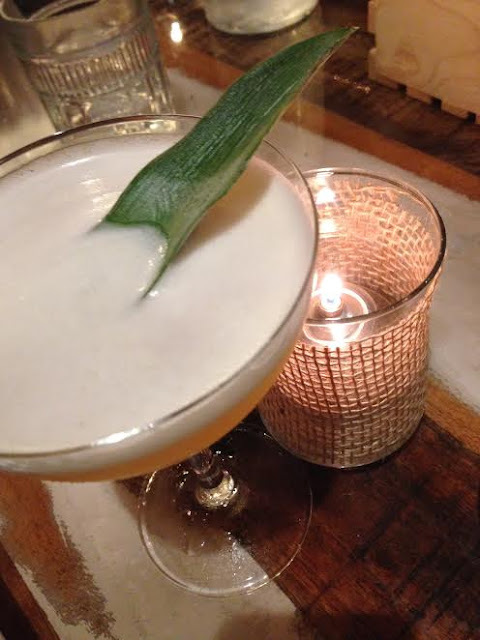 I loved the atmosphere, it felt modern, swanky and put together but also like a local hangout where you could get rowdy at the bar with a group of regulars. A wild Wednesday night out with a great group of friends! My drink was divine! I would recommend it and drink it again. They also had a great assortment of craft beer, with lots of local selections. The girls at the table also got a RumYum Punch, which was huge, tasty and fun to drink! Think Hawaiian fish bowl, it is definitely made to share. Palle is known for it’s balls…. 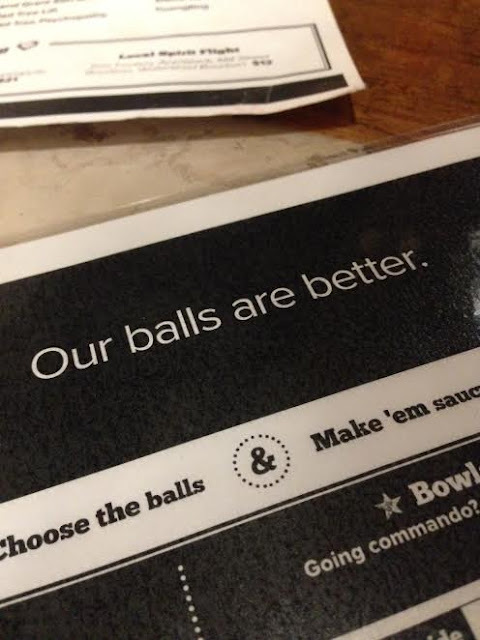 They claim, their balls are better! We got four balls, you can only split up flavors with four or more balls. Two balls per sauce minimum. 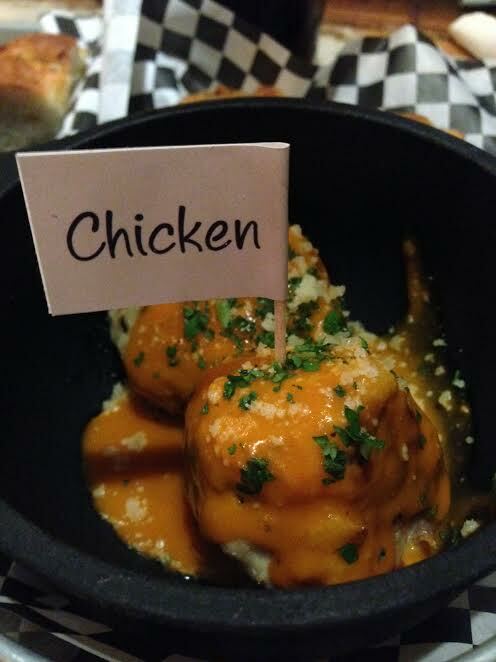 We got chicken balls with buffalo sauce, sprinkled with blue cheese. As soon as I tried the buffalo style balls, I YAAASS QUEENED to the whole table! I think we picked the winner of the night, I love when I win the order and am not the one left with food envy. 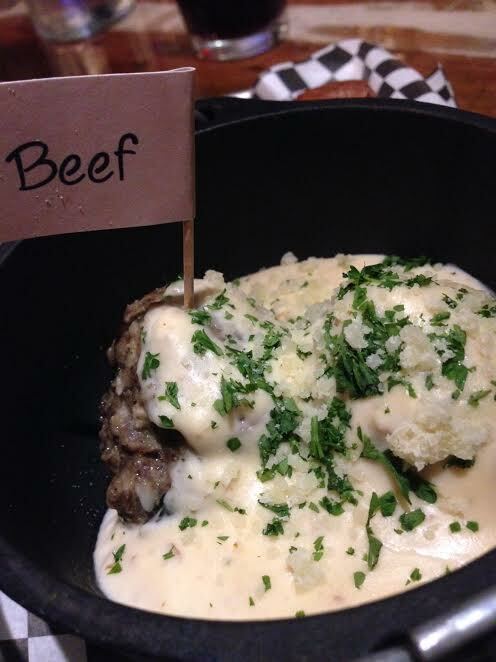 We also ordered two classic beef balls, topped with gouda cream. The cream was sooooooo….. good! I was basically licking the bowl to get every last drop. 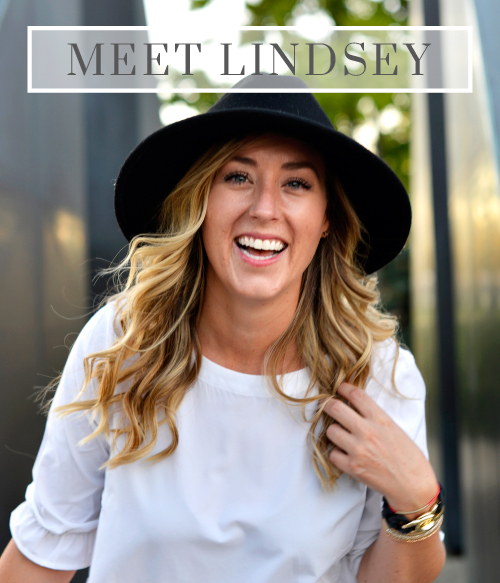 Overall our experience was fabulous and I would recommend it and return! I love when you can ask a server for recommendations and they not only sounds educated about the menu but they also aid in making great food and drink choices. I did not get the name of our cute, blonde, hipster waiter, but he went above and beyond and made our whole experience that much better. Honorable mention to the deep fried polenta fries with spicy aioli. I like anything fried but these were all kinds of whoa. There are several items on the menu I cannot wait to try. Have I ever told you guys I am considered to be a nacho connoisseur? 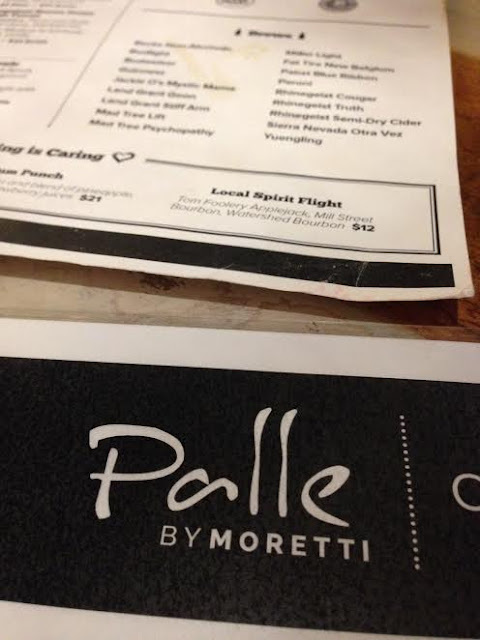 Well, the nachos at Palle are topped with gouda cream…. I can’t even! I will definitely be back to give those a try and probably lick that plate clean too. Next Post Sweet Carrot & Platform Beer Co.